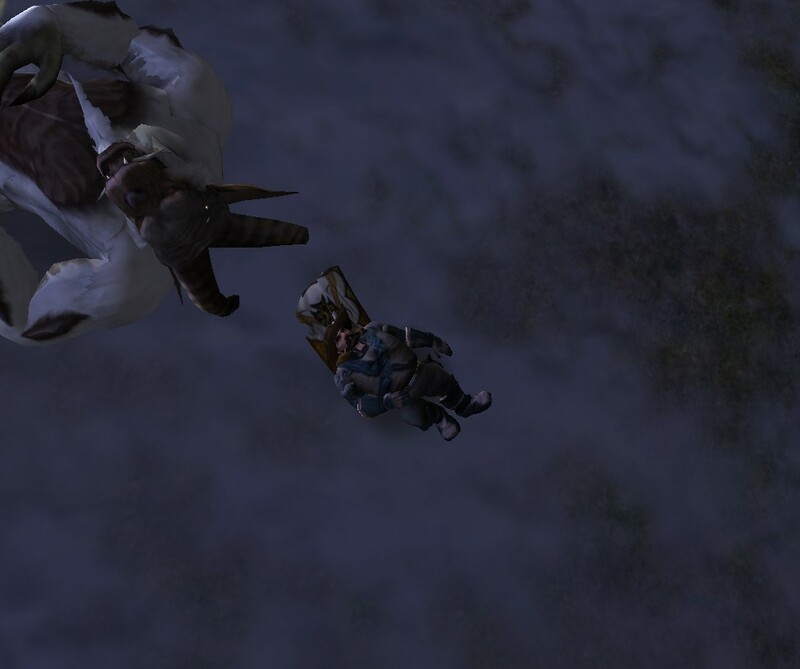 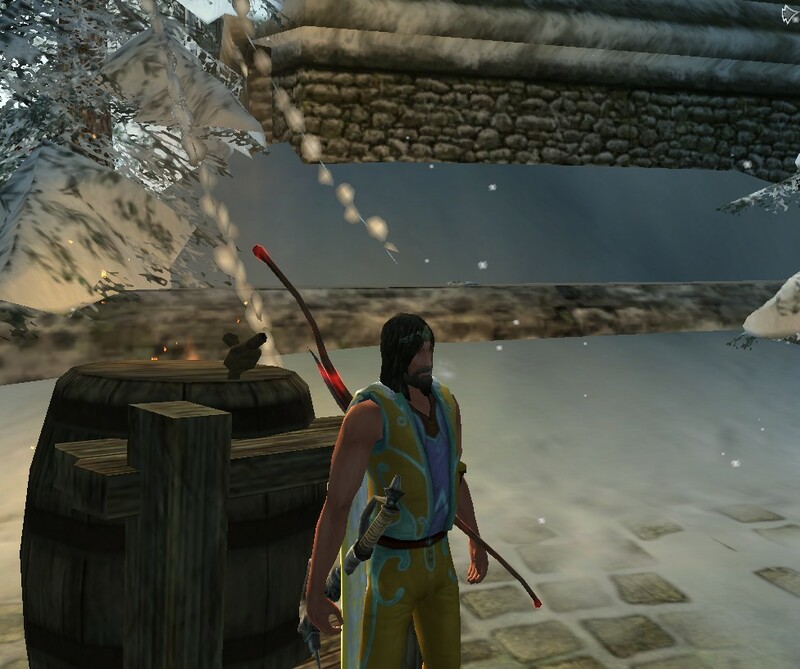 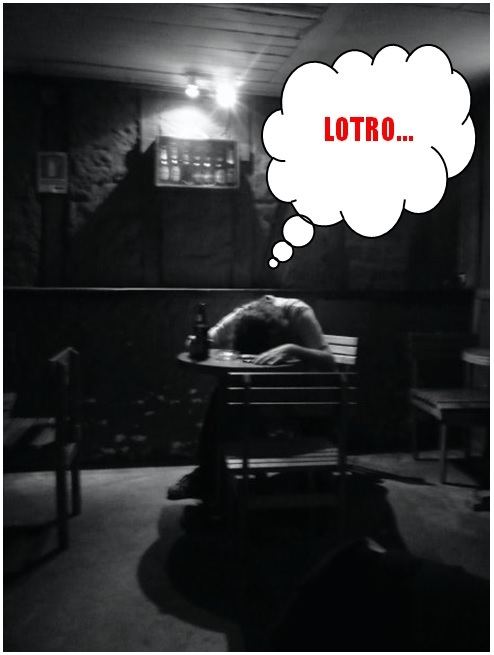 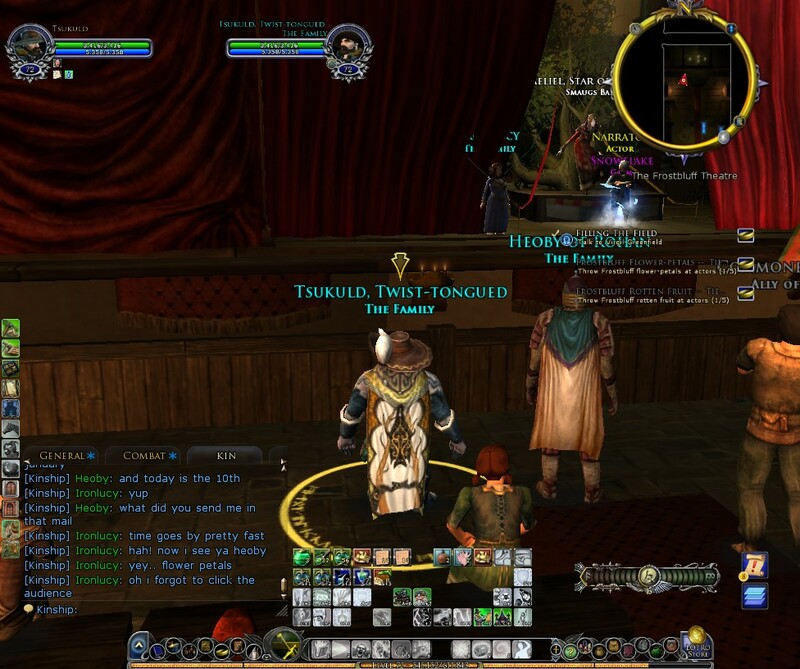 OK its not in LOTRO…. 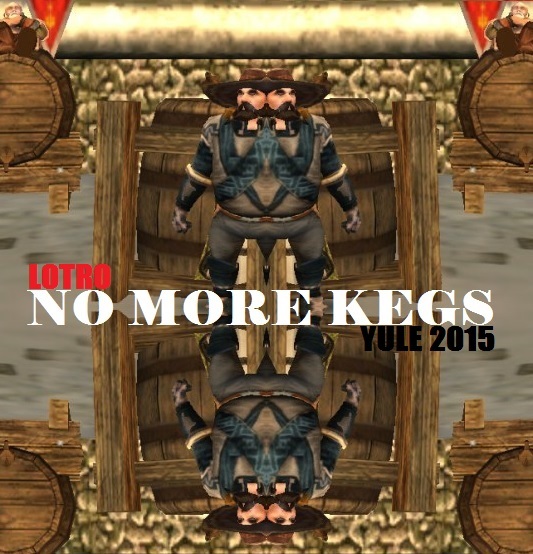 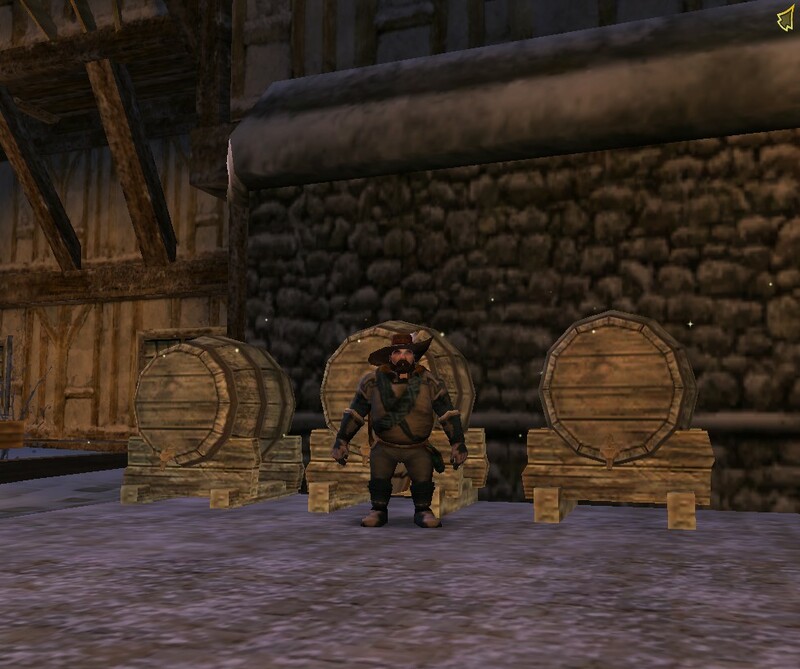 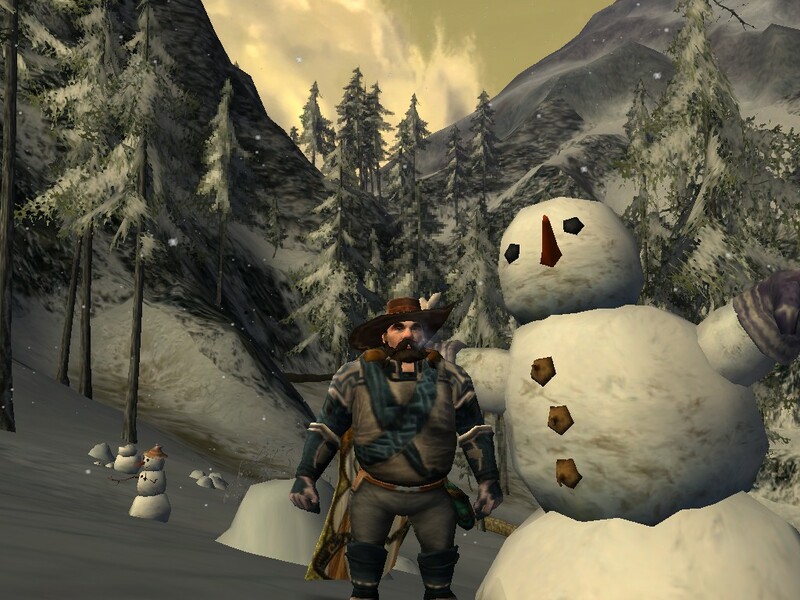 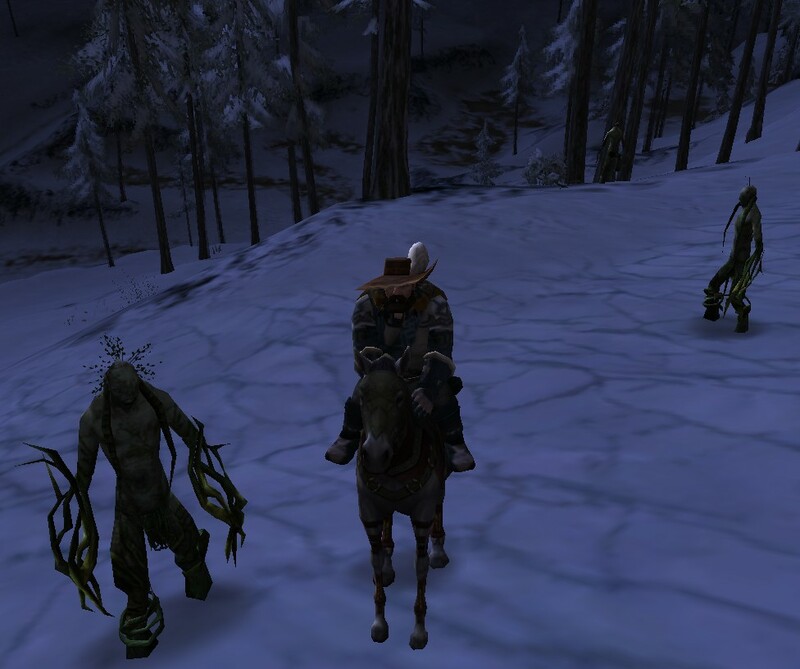 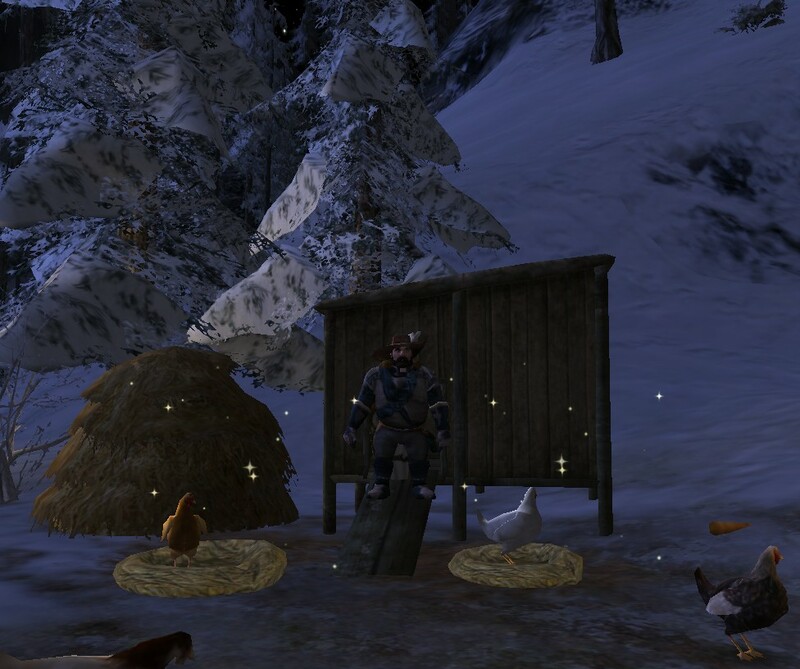 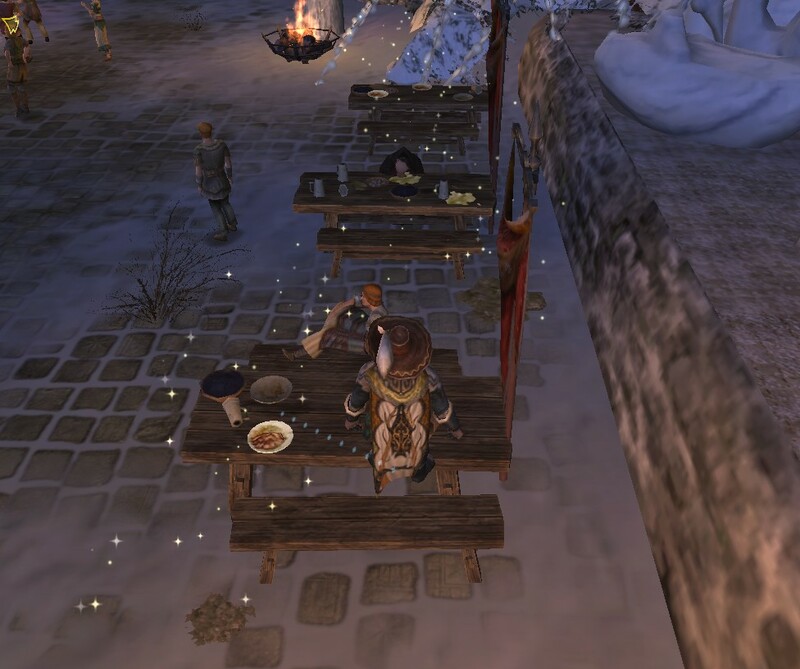 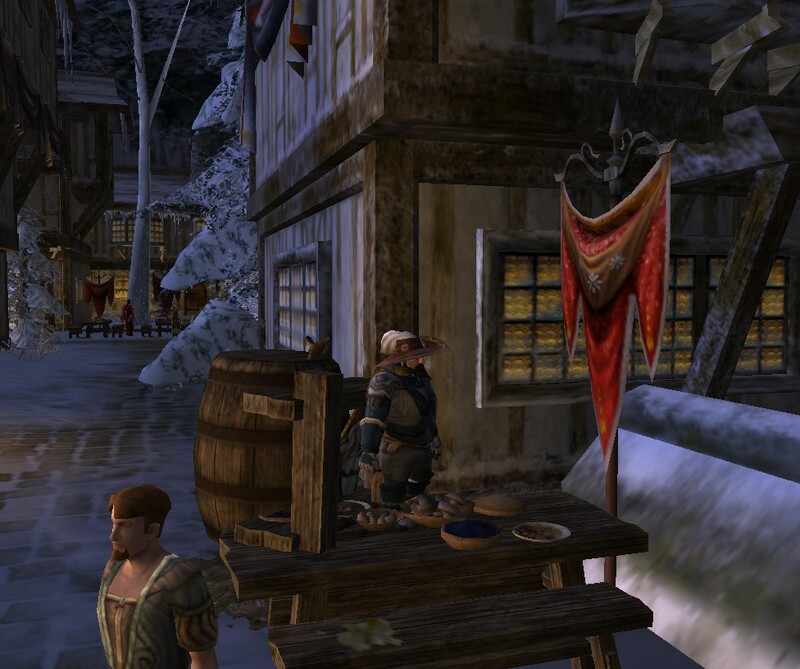 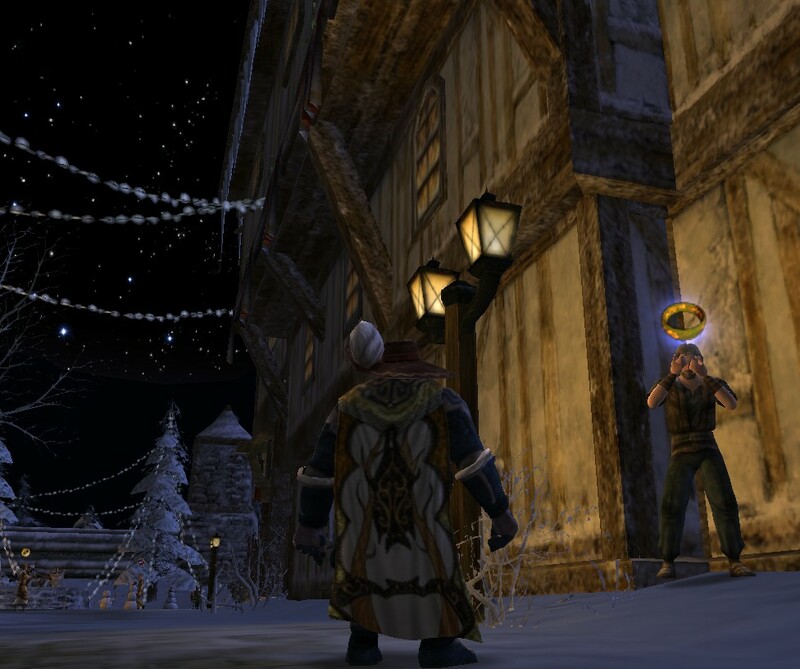 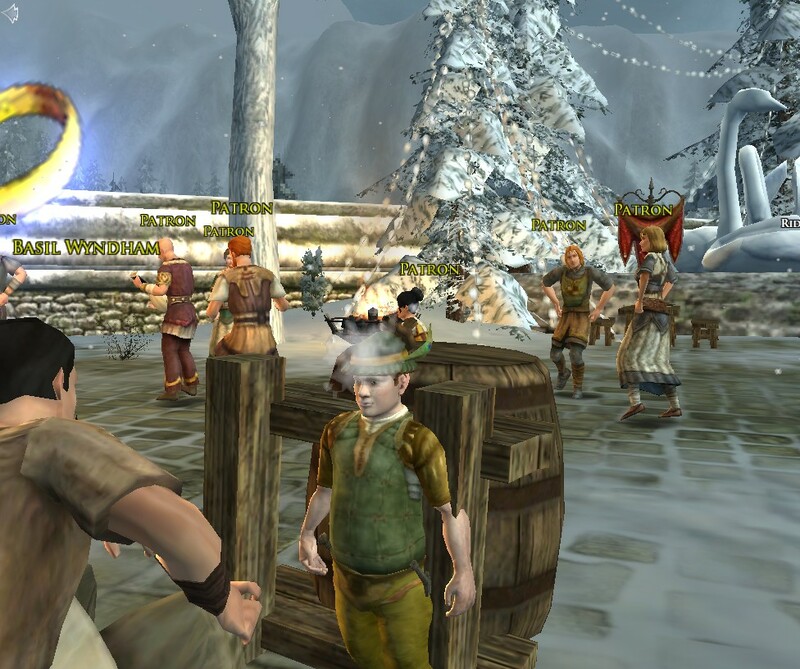 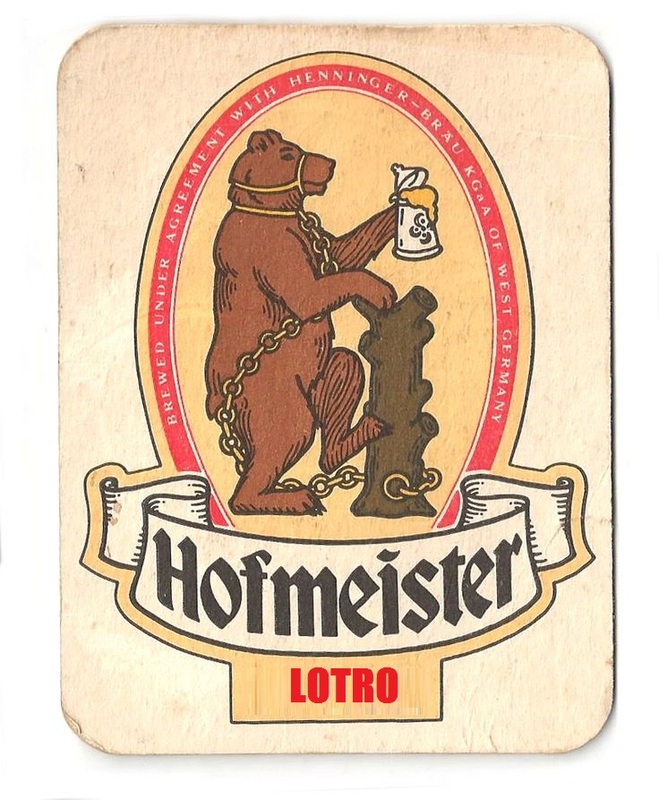 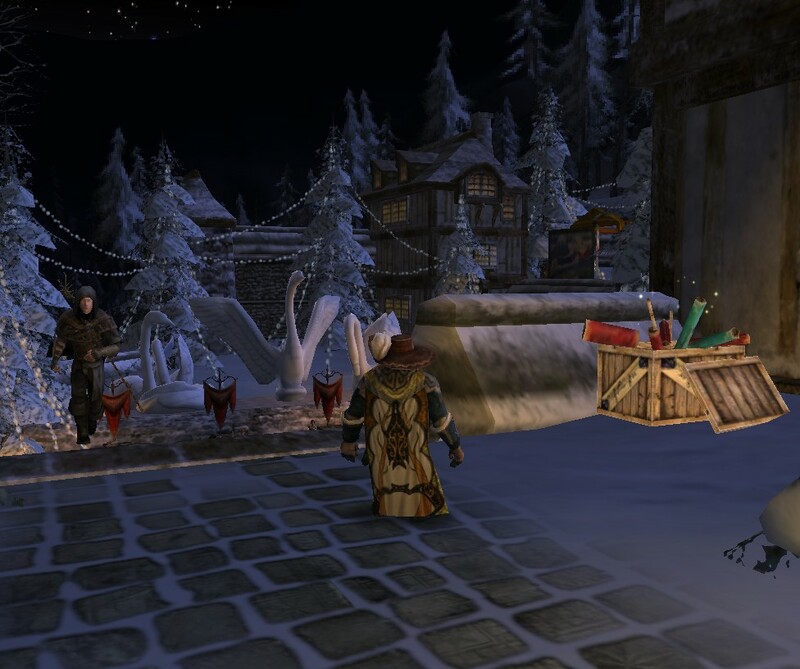 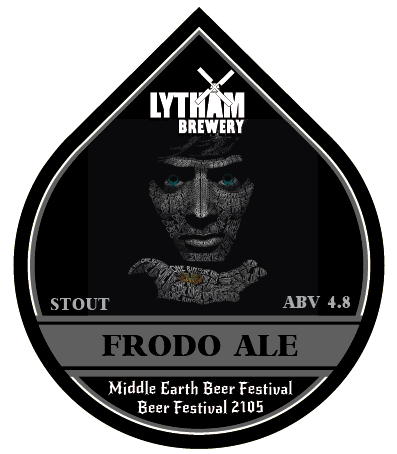 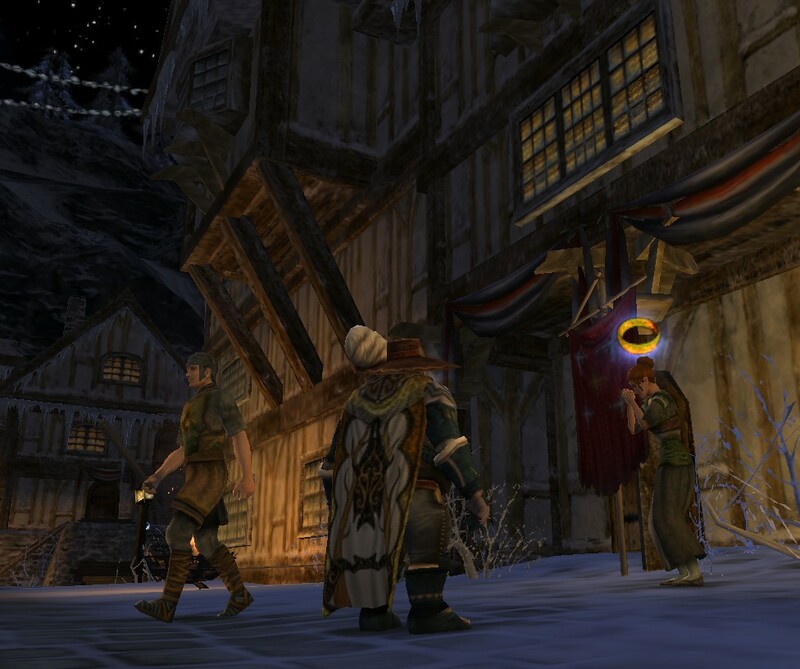 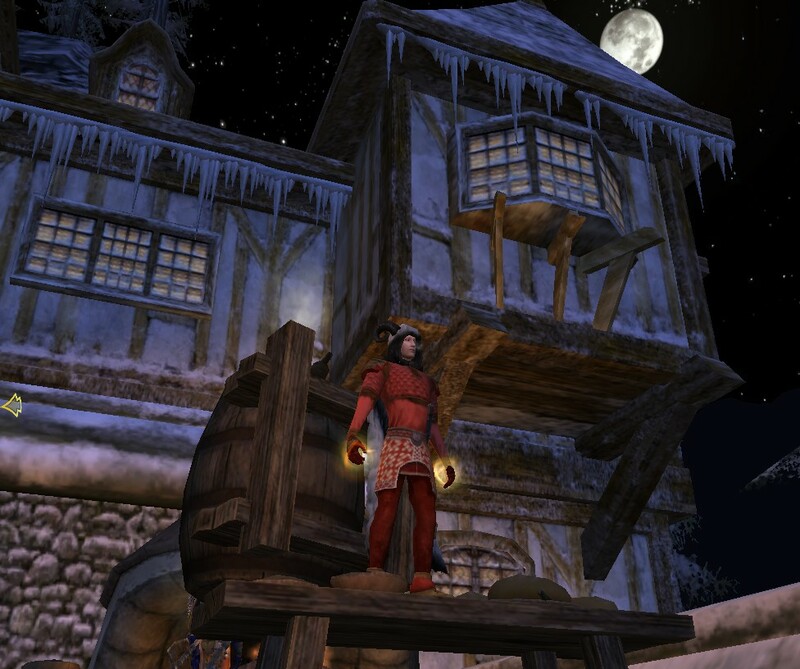 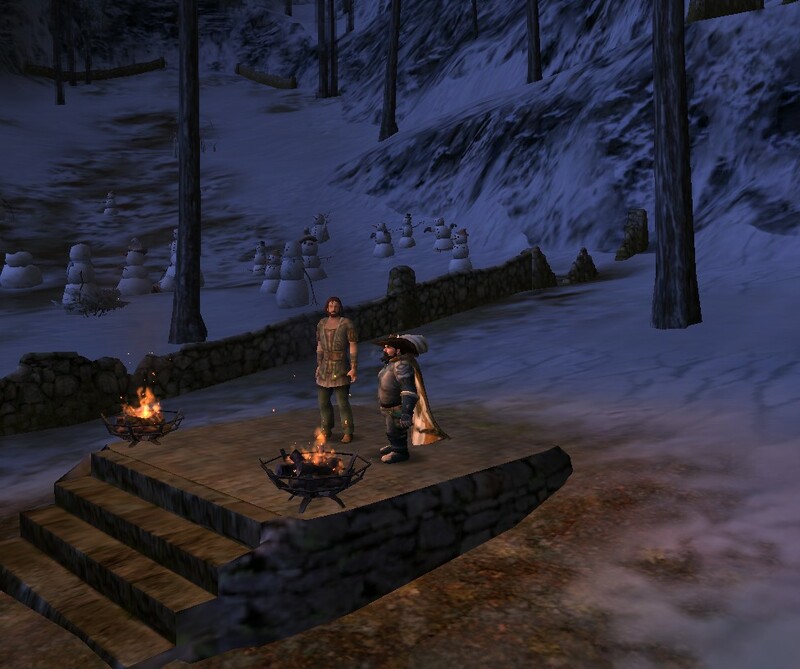 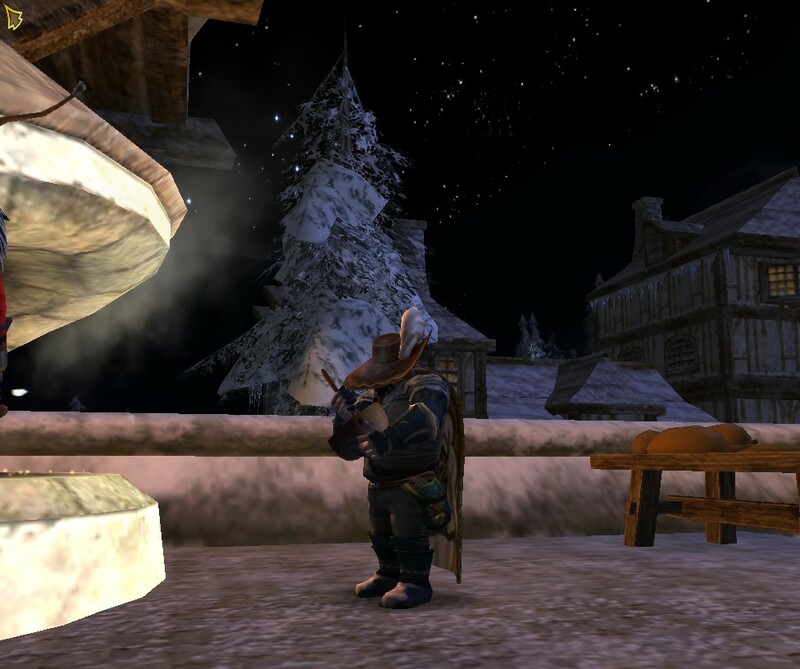 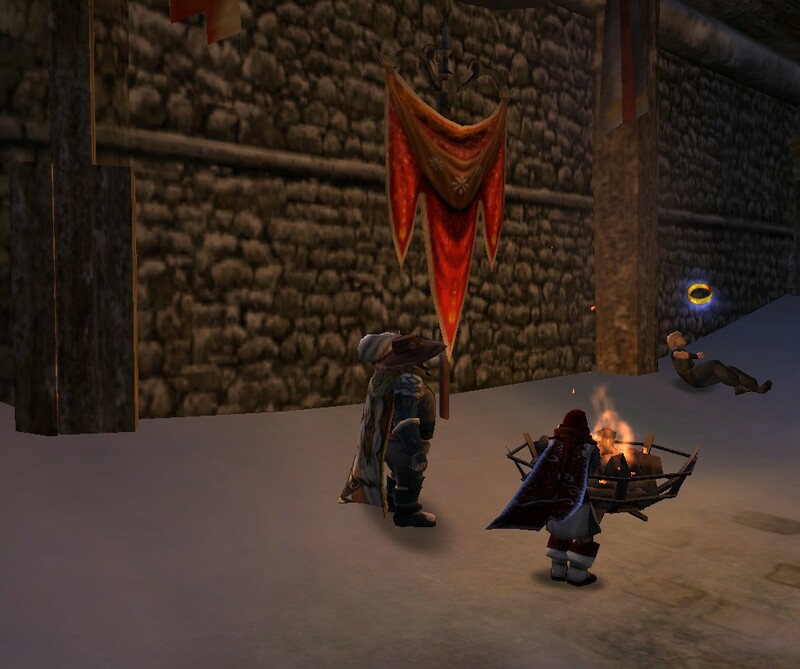 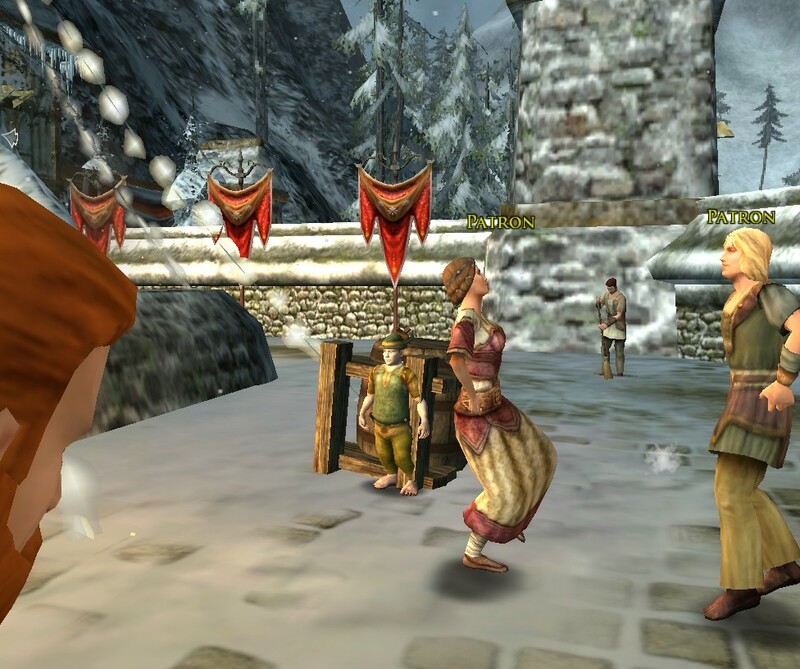 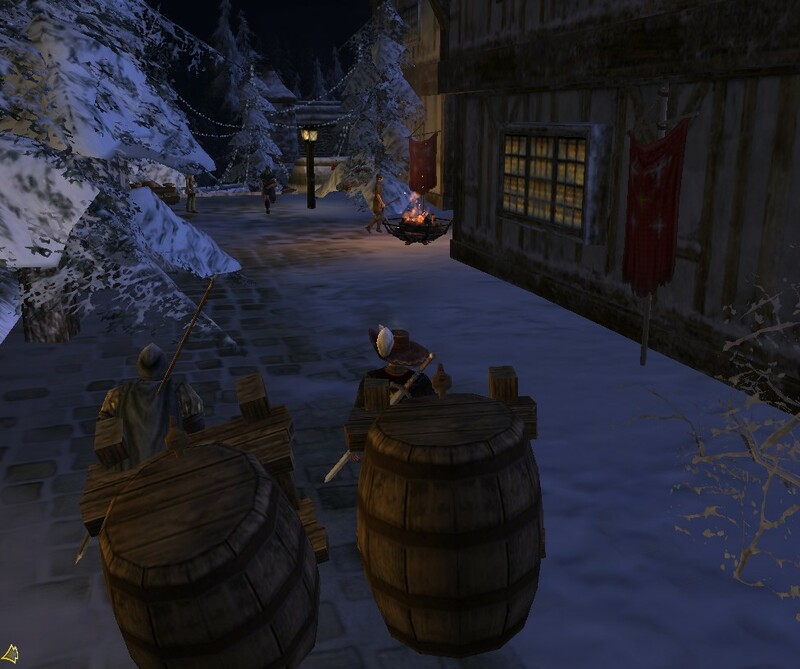 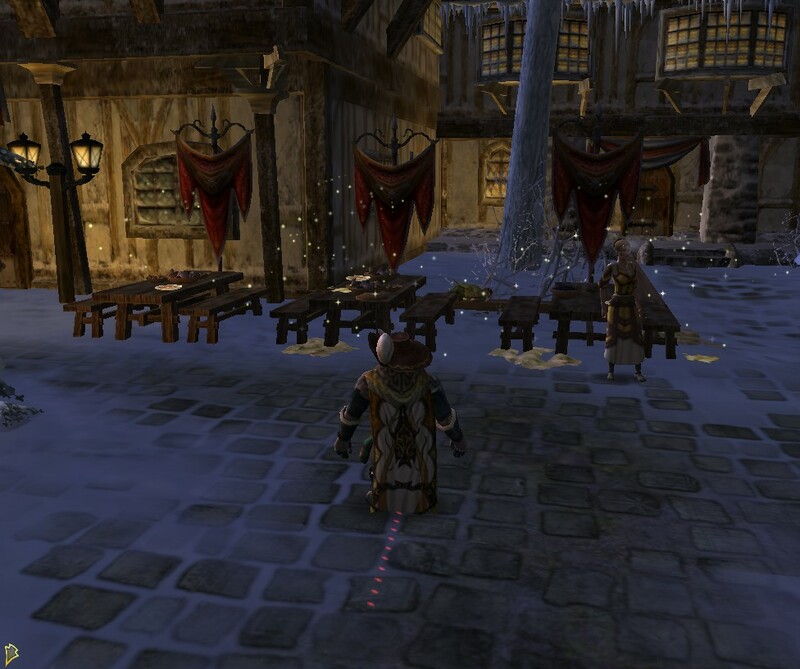 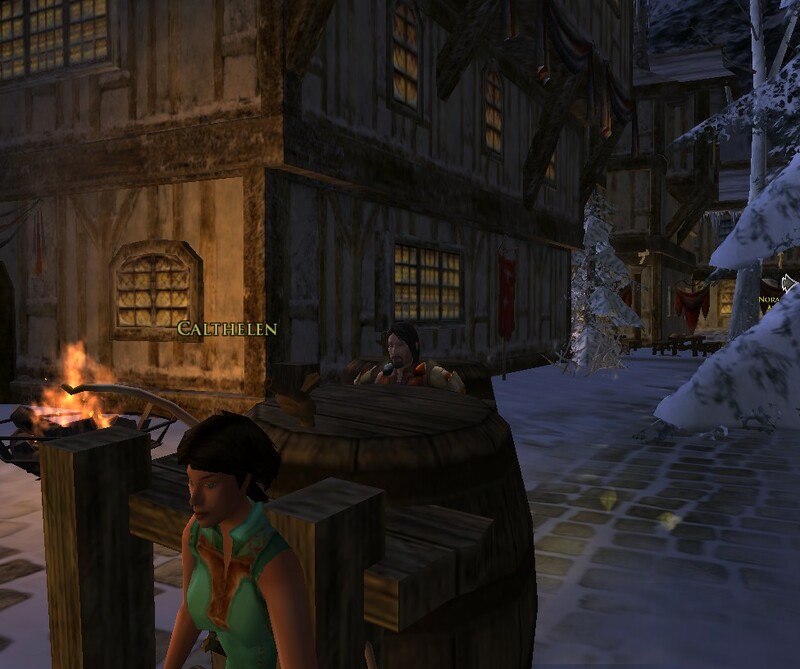 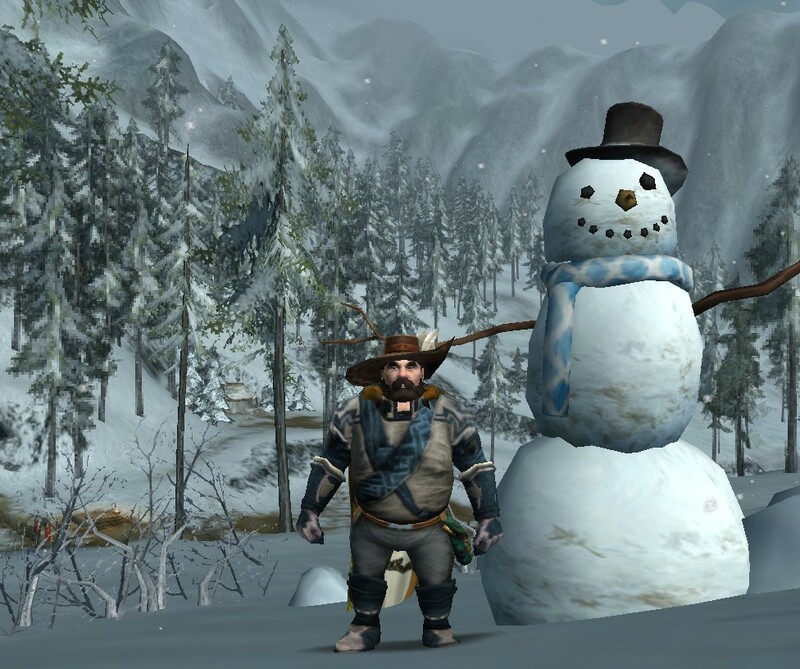 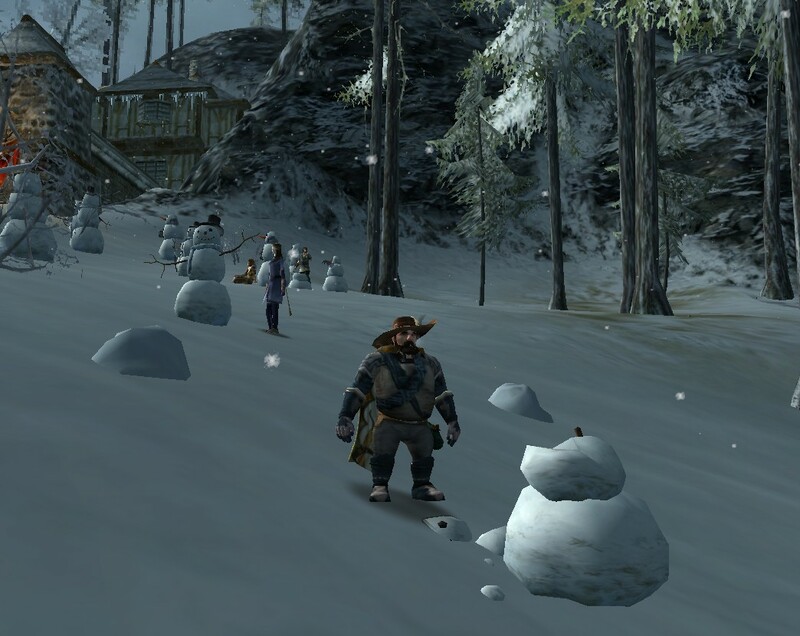 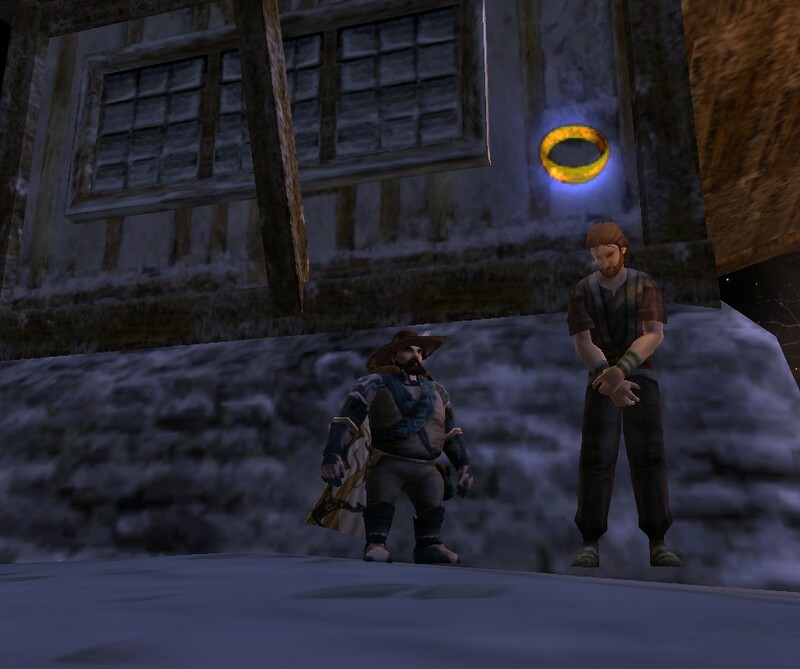 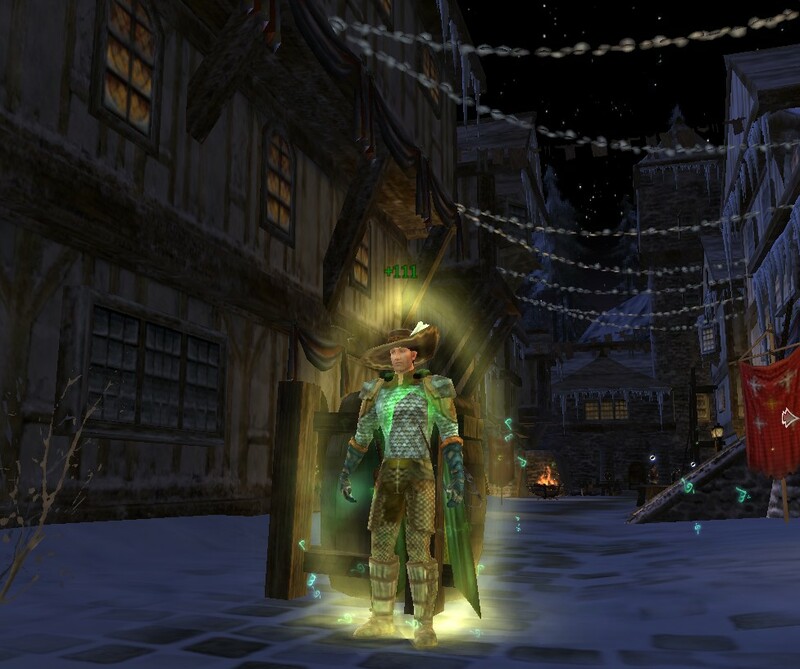 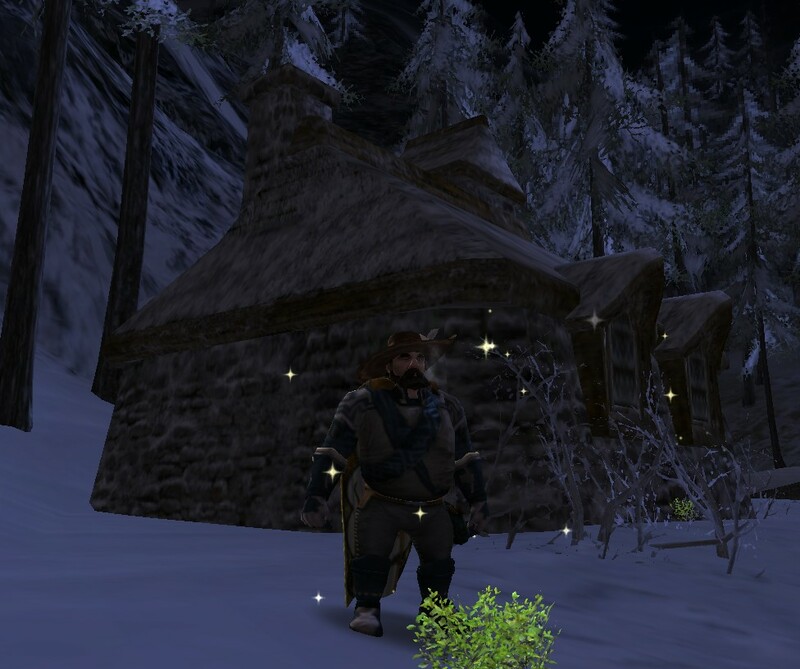 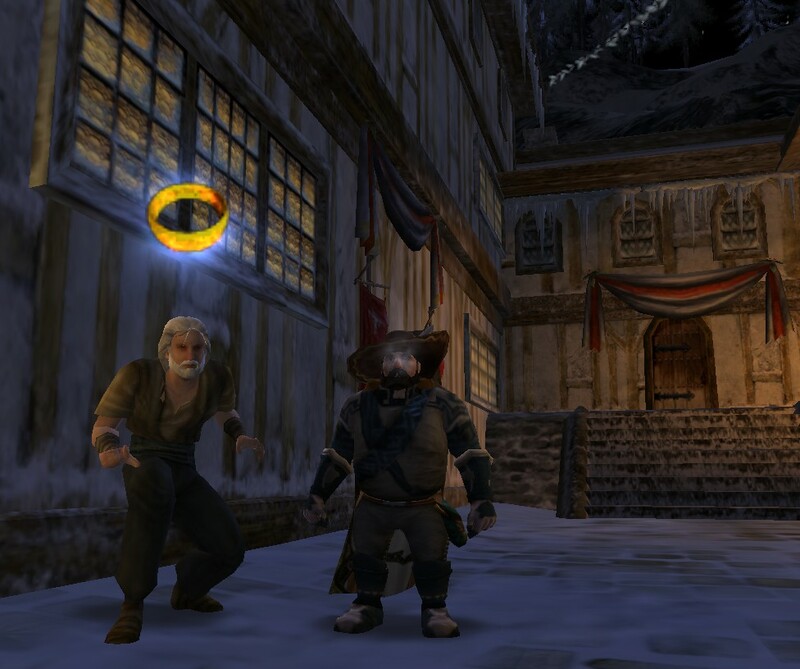 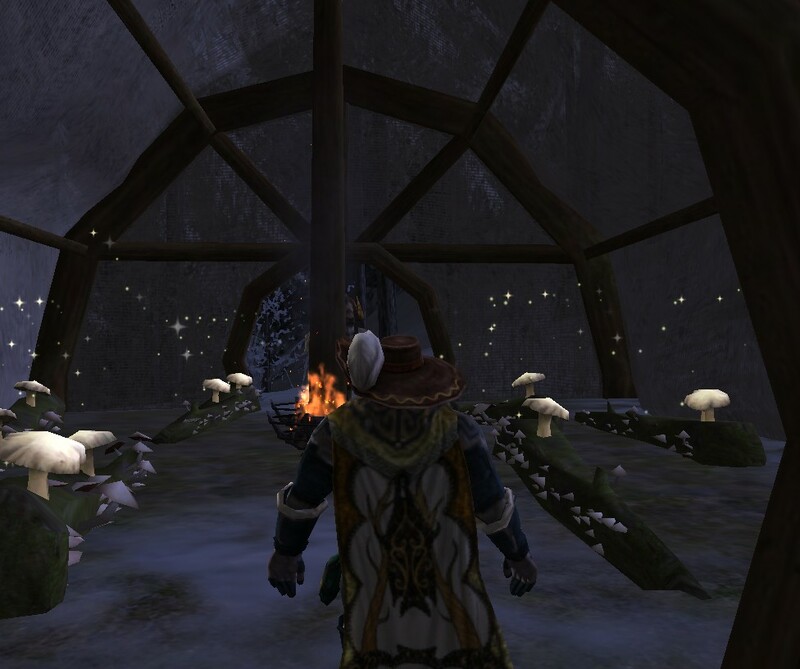 I would kill for a pint of any of these..
LOTRO: Yule Festival 2013 …HUMBUG! 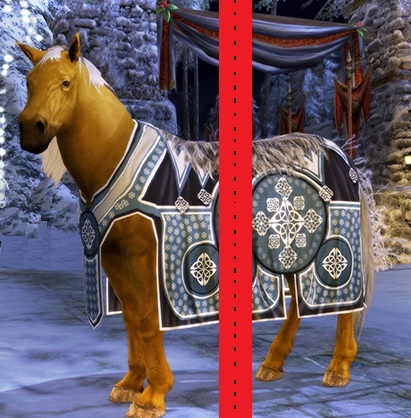 Ugly horse, cut along dotted line to get pantomime cosmetic, R you a front end or rear end? 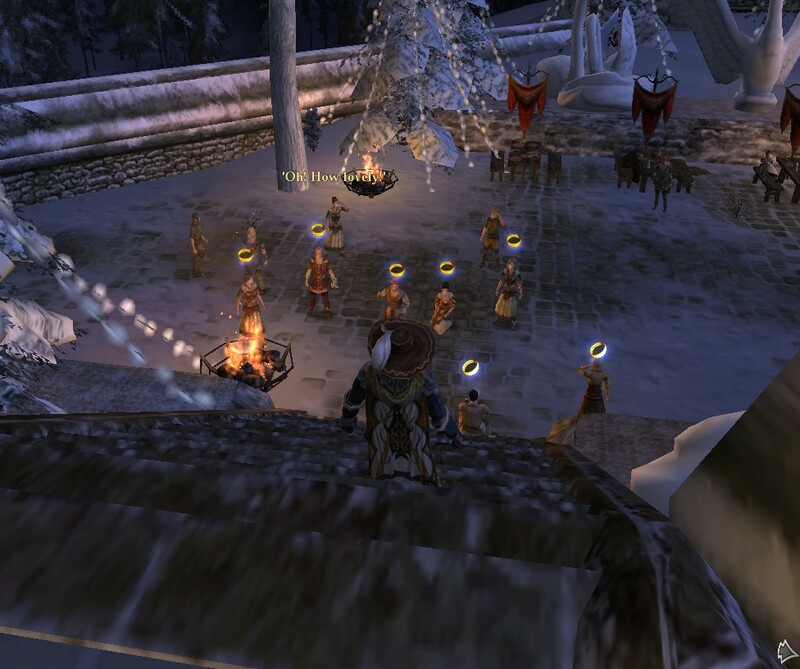 I am not the cheeriest Yule Person in the world…well until I have had a skinful of beer and then I can get entertaining! 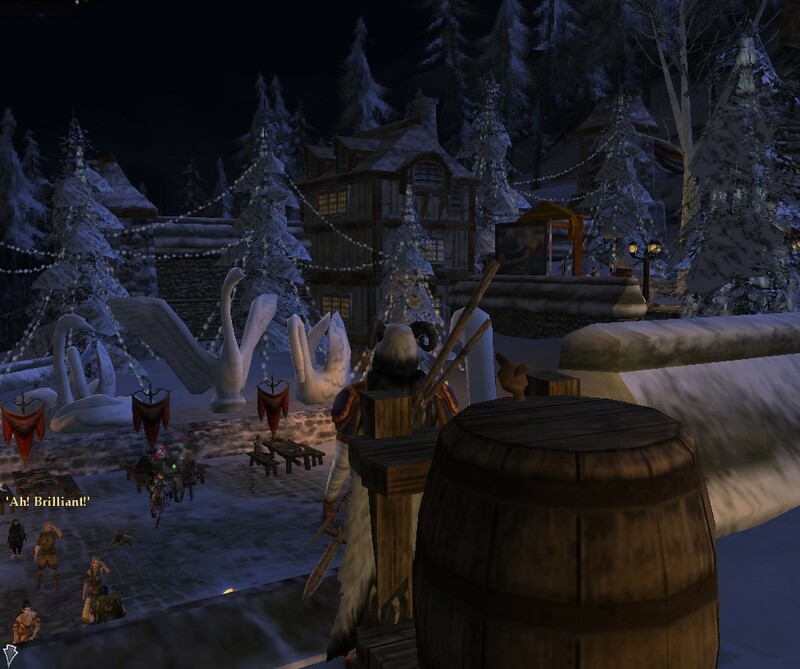 CStM as always have an amazing guide to it, there is a lot to do by the looks of it! 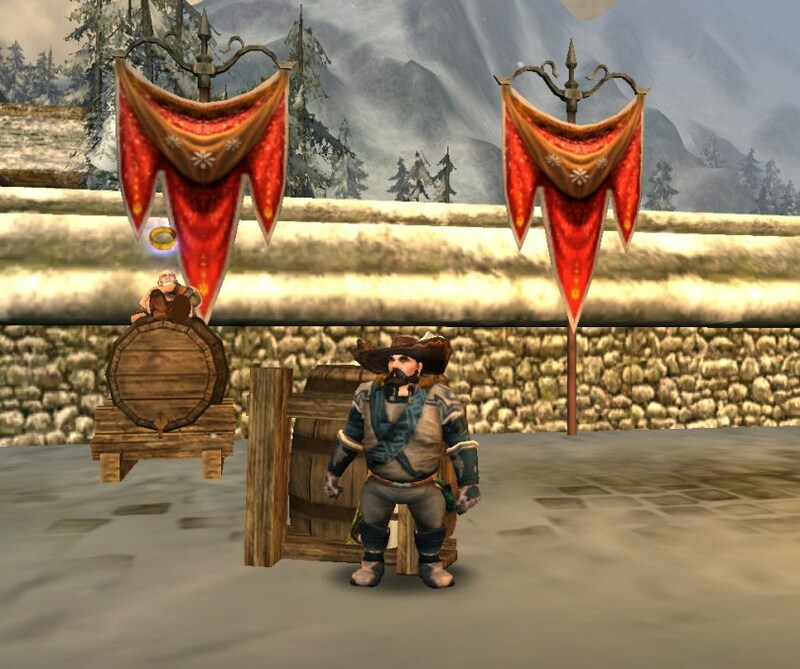 • Frostbluff Flower Petals: Throw flowers at actors. 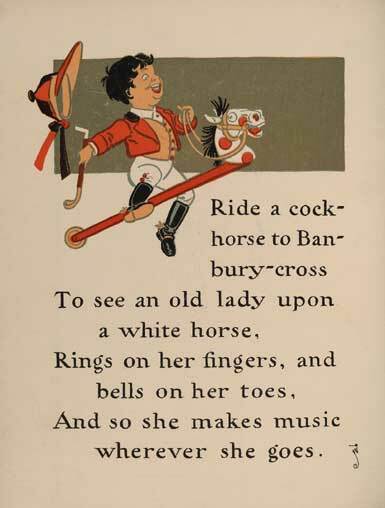 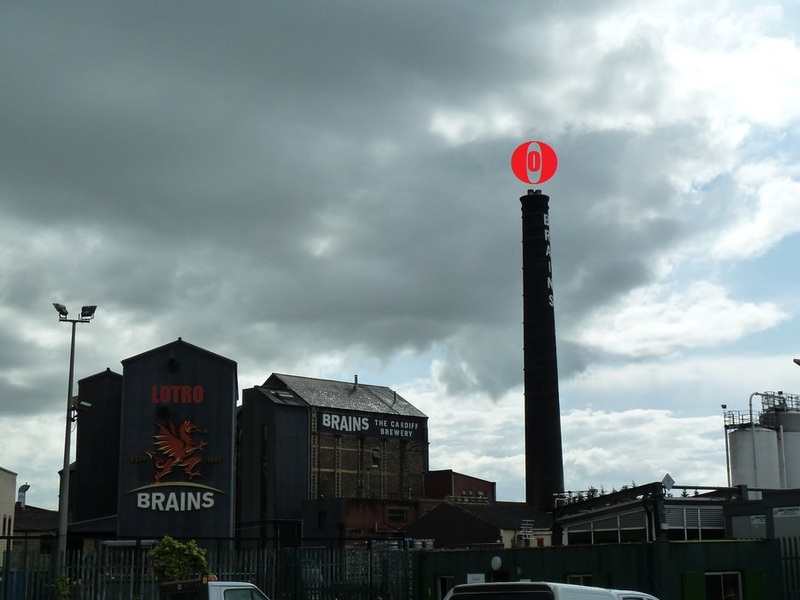 Several tiers to this one. 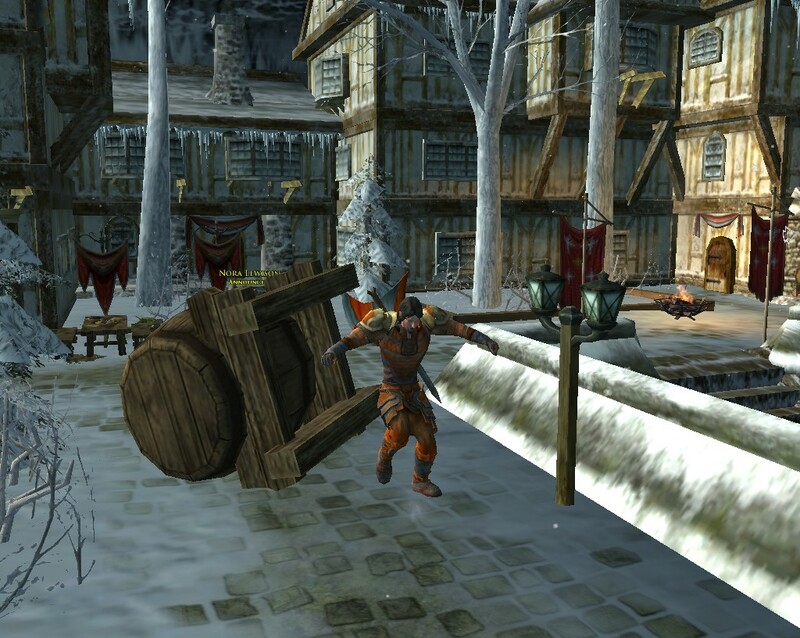 So that is 30TP! 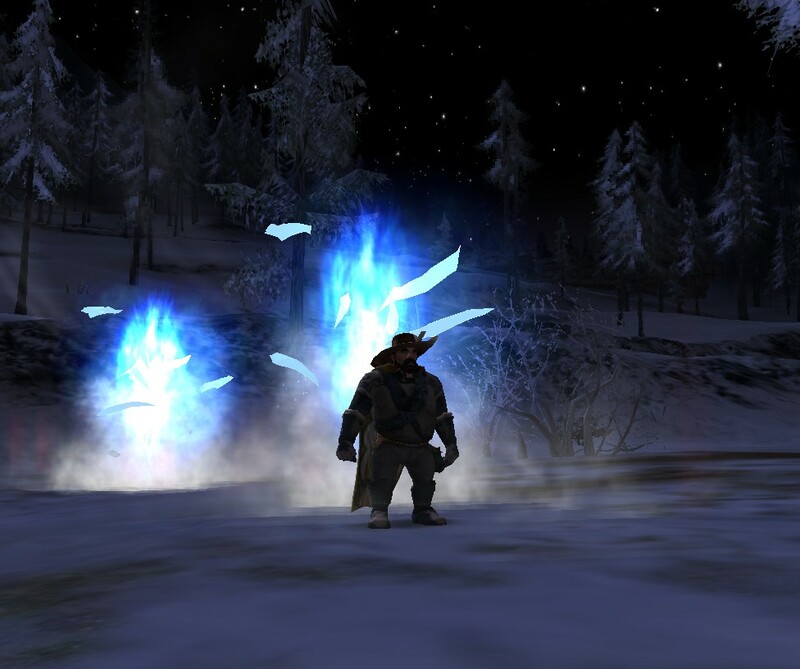 Per character! 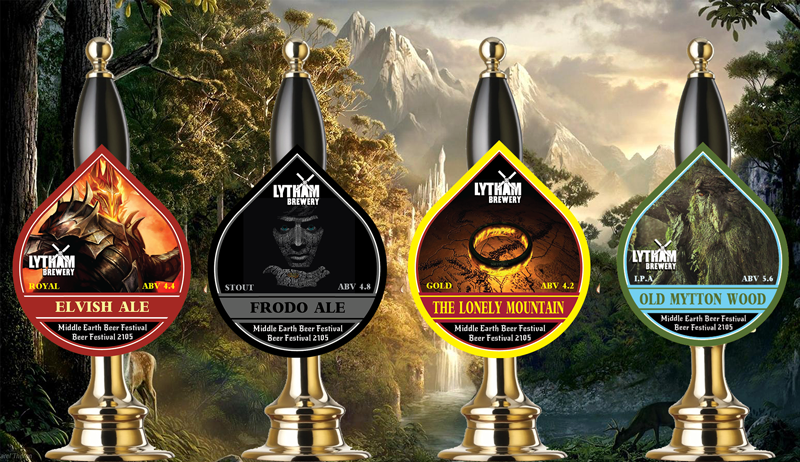 At last a reason to become a Thespian! 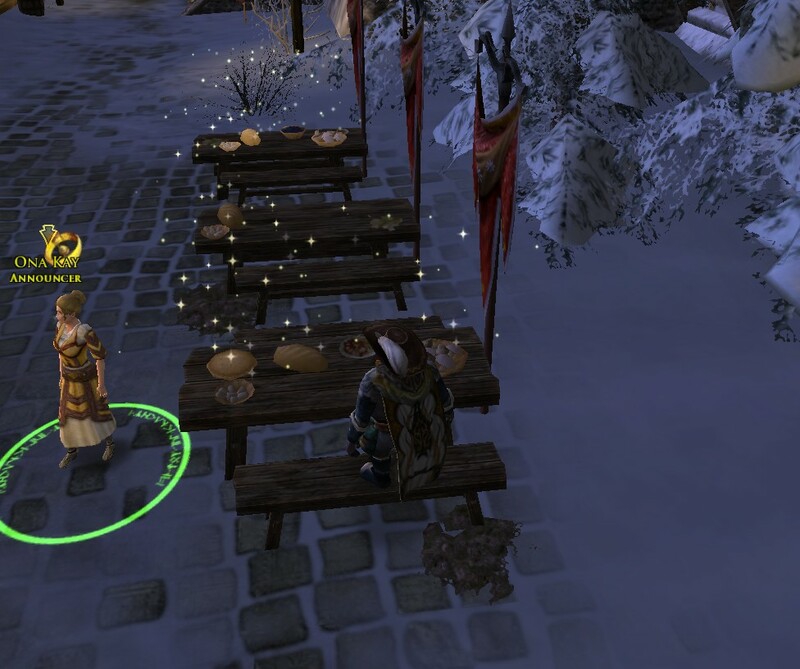 Of course also 4 maps to be gotten…er having never done this festival before not sure of the best way to grind them out…need 60 tokens!